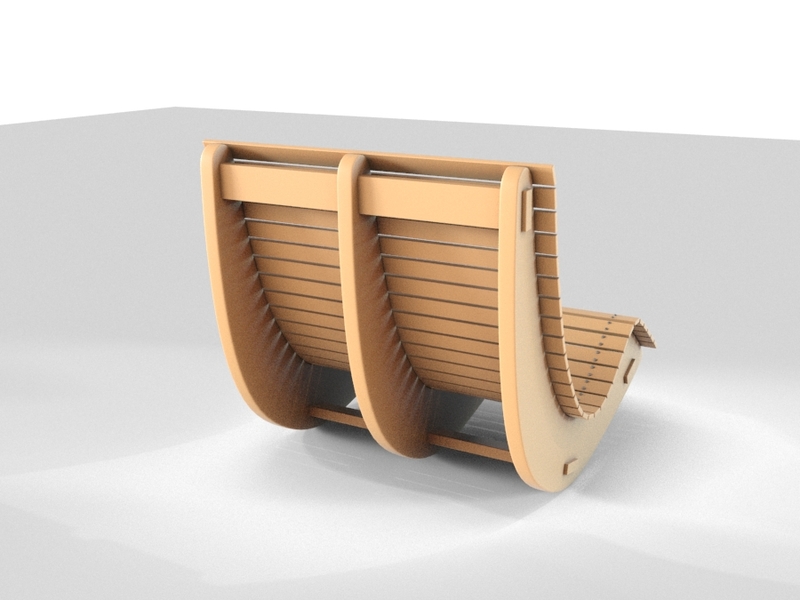 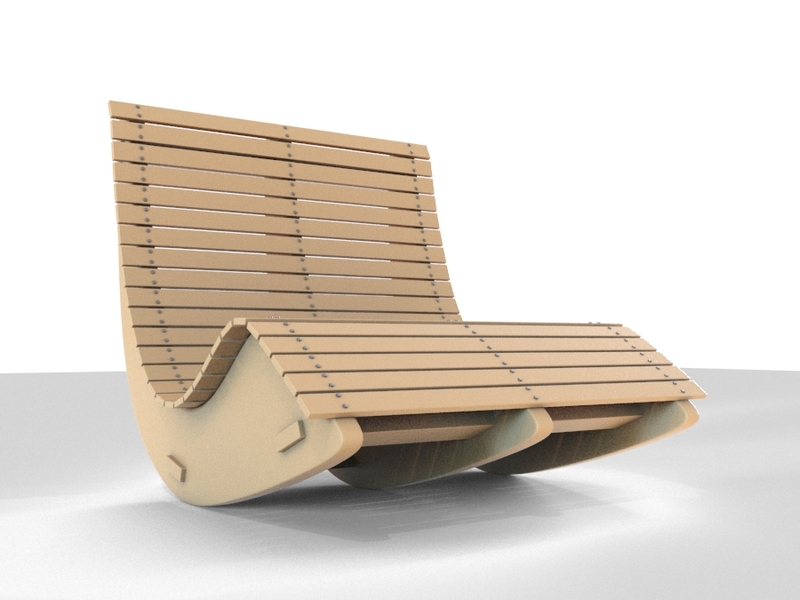 3D Model wood lounge chair. 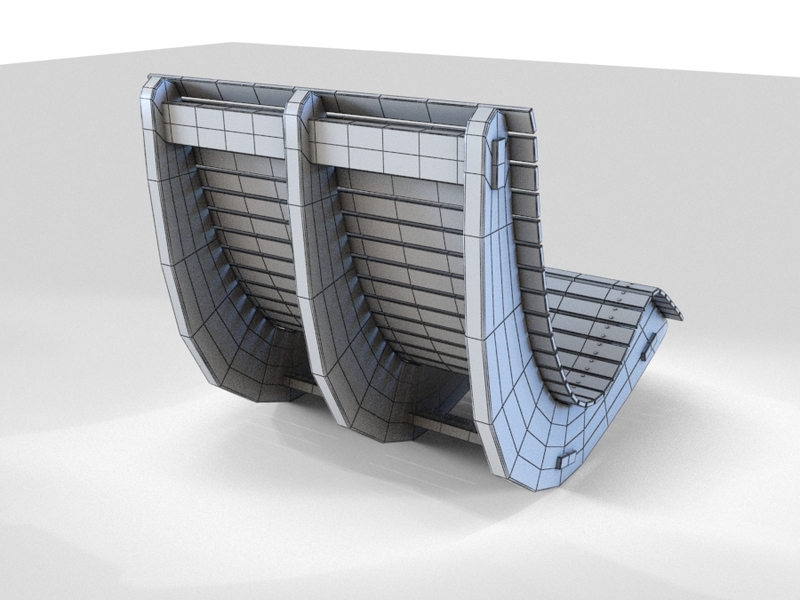 This is midpoly model with minimal polygon, clean geometry, nice surface flow and ready to subdivide. 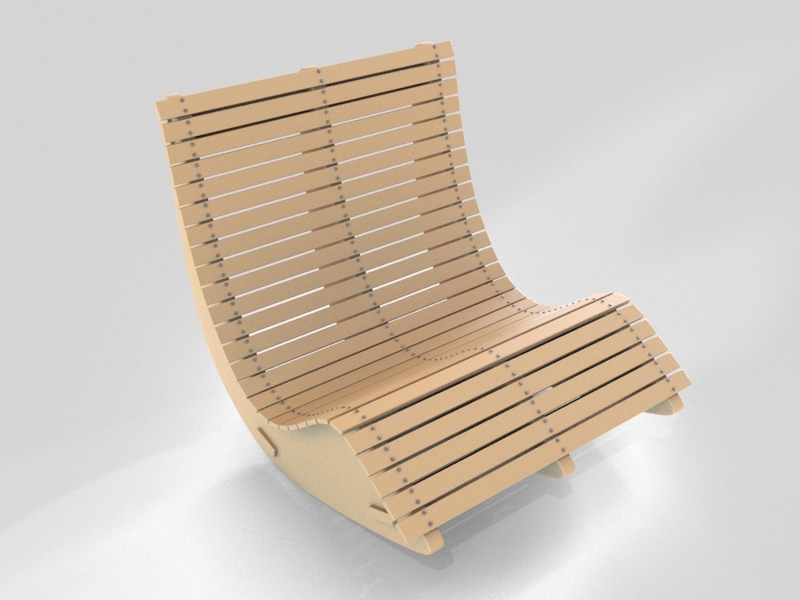 Perfect for adding detail and realism to your rendering projects. 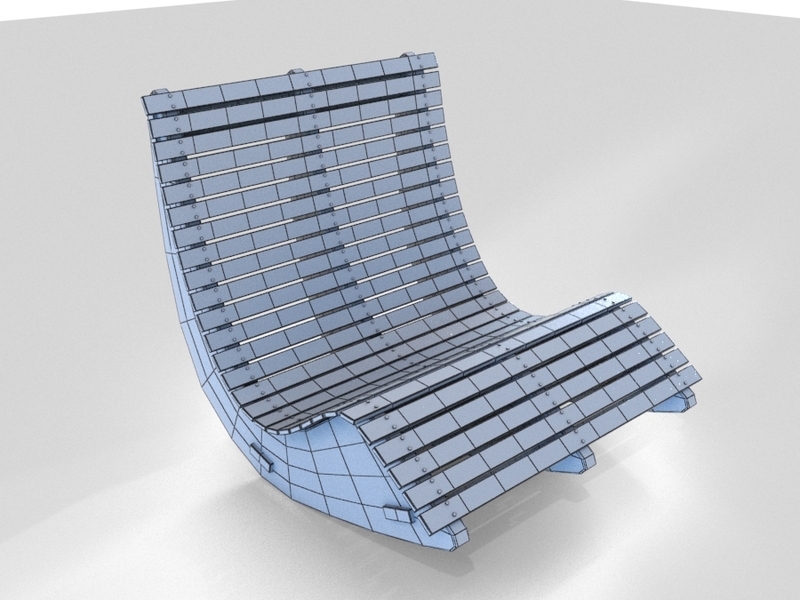 Have detailed part, great even for close up render, and all material included (for MAX only). 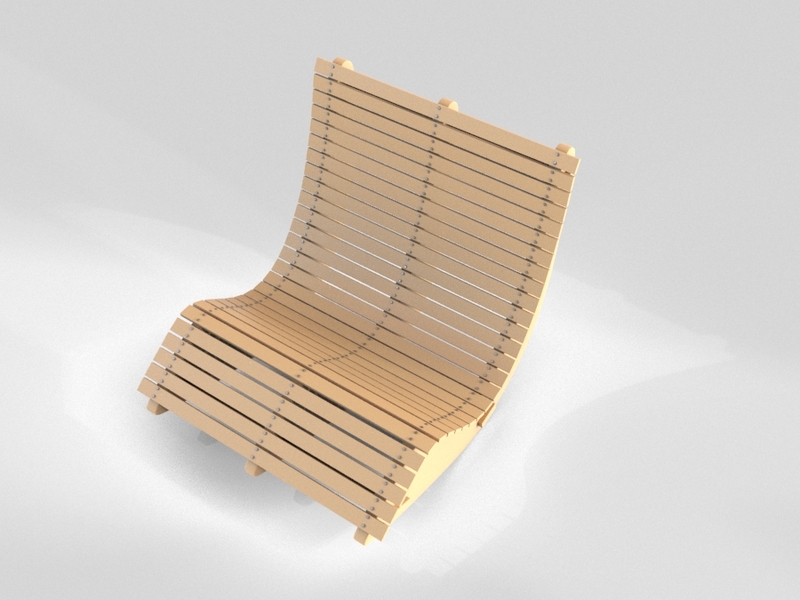 Easy to use, just drop the model to your project and start render!